In this quick tutorial I will show you how to create a cube that you can add text or anything else you want and have it rotate in 3d Space to your liking. 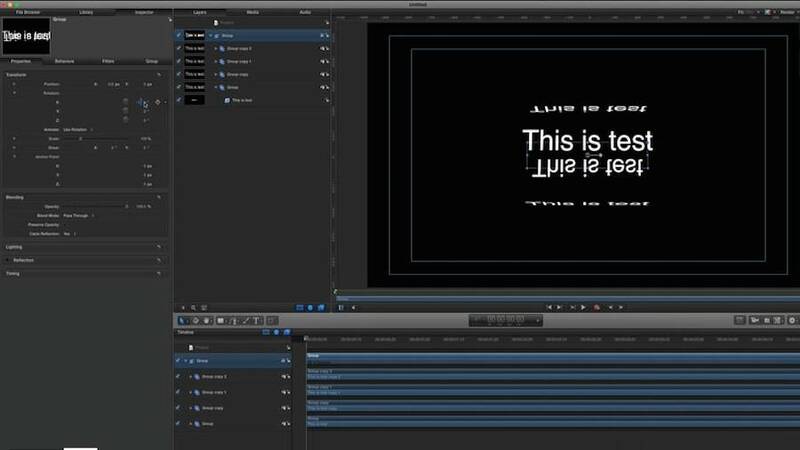 Animate it the way you want and then publish some setting to use in Final Cut Pro. Enjoy!